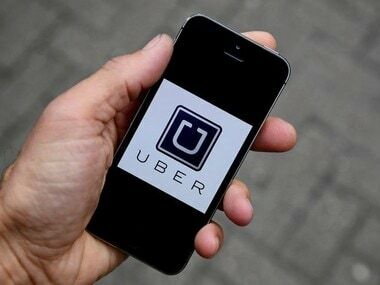 Panaji: An e-petition demanding that Chief Minister Manohar Parrikar facilitate the entry of Ola and Uber cab services in Goa, one of the top tourism destinations in the country, has gone viral. 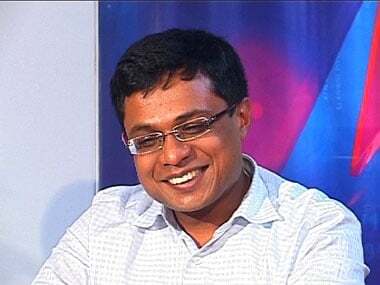 Tired of Goa's taxi mafia, an NRI of Goan origin Mahesh Sardesai has started the petition which has been signed by 3,839 supporters in a matter of a few hours. 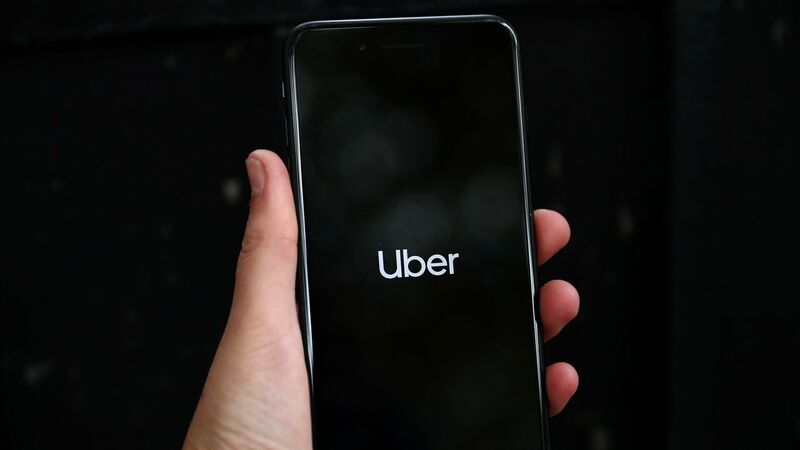 The Canada-based techie in his petition has petitioned Parrikar, to allow Ola and Uber services in Goa to boost the coastal state's tourism economy, which Sardesai says is being choked by high-priced taxi services, scruffy taxi drivers, boost employment and ease traffic congestion. "Tourism is the backbone of Goa's economy and tourists across the world and India are used to services like Ola and Uber, it's time to allow them to operate in Goa. Goan taxi drivers never use the taxi meters required by law and charge exorbitant rates for their services," Sardesai said in his petition uploaded on change.org. A section of of Goa's 7,000 odd tourist taxis and the drivers who man them, have often been accused of over-charging, intimidating and operating in an unregulated environment. Several attempts by the state government to install and implement a fare-meter system have failed, even as members of taxi lobby have also attacked tour coach buses ferrying foreign tourists, accusing tour operators of depriving them of business. "We request that our elected representatives provide improved alternative which encourages innovation and competition instead of our broken taxi system and not to give in to the voice of taxi thugs looting tourists and Goans," the petition states. "I am a student of BITS (Birla Institute of Technology and Science) Goa. We end up paying unreasonable prices even while travelling short distances. And because they have a monopoly we are left with no option. Competition will only benefit the common citizen," says Khyati Jain. 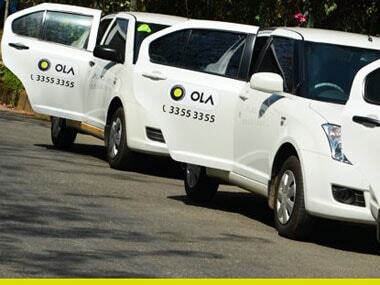 "Time to end the private taxi monopoly plaguing Goa! It's just ridiculous that the goverment is still putting up with this system in Goa and leaving people with no choice at all," says Delano Furtado, a Mumbai-based lawyer. Goa is a major beach tourism destination in the country and attracts over four million tourists every year.